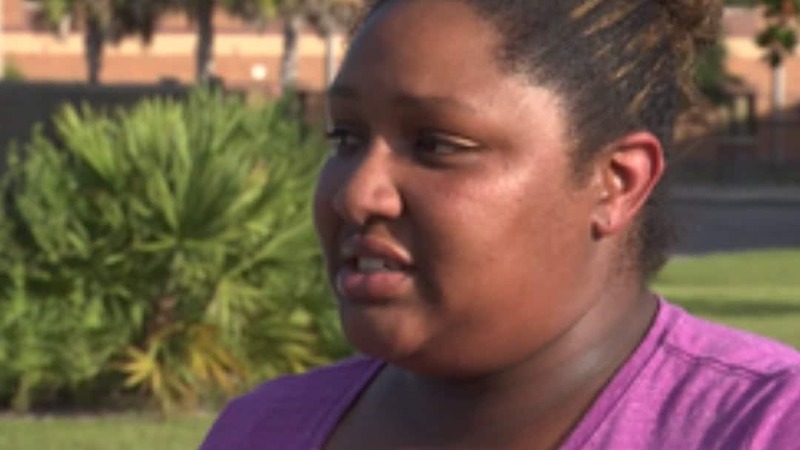 Kimberly Aikin said her 15-year-old daughter spent the entire first day without anything to eat at University High School in Orange City, Fla.
A Florida high school sophomore who was 15 cents short of having enough money for a cafeteria lunch was turned away and the meal thrown in the trash, the girl’s mother is telling CBS News. As a result, the girl spent the entire first day at school without anything to eat, the girl’s mother, Kimberly Aiken, told CBS affiliate WKMG-TV. The incident happened at University High School in Orange City, Fla.
Actually, the cashier threw the meal in the trash, the mom told the station. The mother declined to name her daughter. The school hosts a reduced-lunch program but it had not yet taken effect, Aiken said. She told CBS that the 15-cent discrepancy must have been a carry over from the previous school year. The school district said it would work with the family to resolve the incident. The girl brought a quarter to school the following day to resolve the issue but the cashier told the girl she owed nothing and the issue had been resolved.